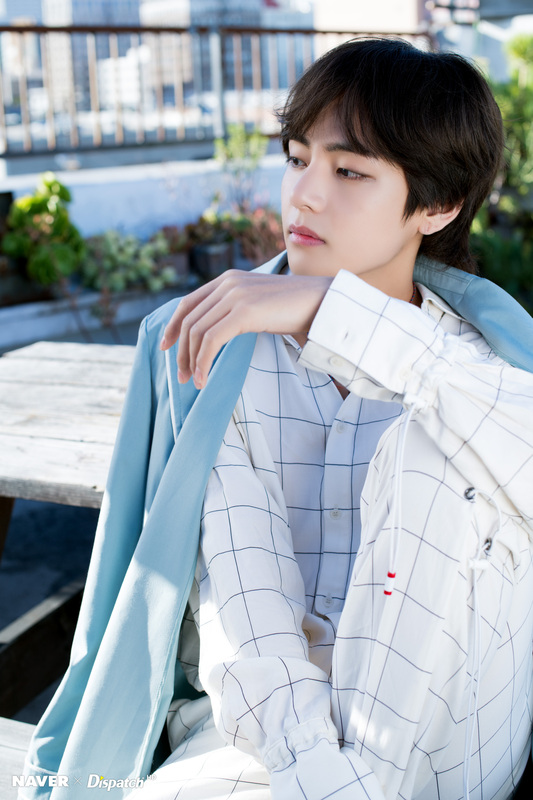 X DISPATCH FOR V ’ 5TH ANNIVERSARY. . HD Wallpaper and background images in the वी (बी टी एस )#A club for Kim Taehyung a.k.a V, the vocalist of BTS! club tagged: photo v 5th anniversary 2018.